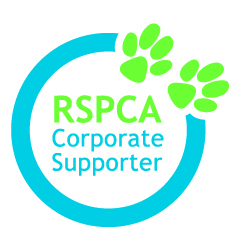 Community support and involvement is one of the guiding principles of the Ministry and we are pleased to support of the RSPCA Million Paws Walk Fundraising Event. The Ministry of Art is proud to present an exhibition by Christopher Seater of his playful Paintings of Dogs. A special opening night on 19th of June 6.30 – 9.30pm, the show will run until June 23nd. The Gallery is open Fridays 5 – 8pm, Saturdays 12 – 4pm and Sundays 12 – 4pm. Christopher focuses his attention on the purity of the unquestioning devoted companion the dog, the hound of our affections with a series of semi-abstract emotive caricatures. His paintings capture the essence, that feeling we have when face to face with our best friend, the mutt who holds our affection and amusement with unconditional trust and love.